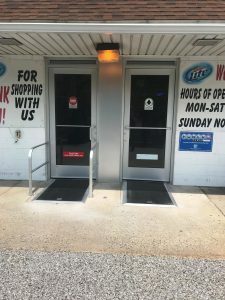 Recently we were contacted by the Owner of Case & Keg to replace the doors for the Main Entrance and Exit. 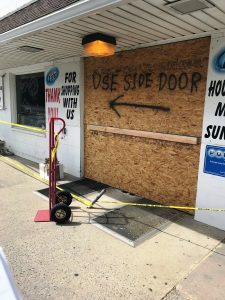 Unfortunately these doors were destroyed in an auto accident and was completely unusable. 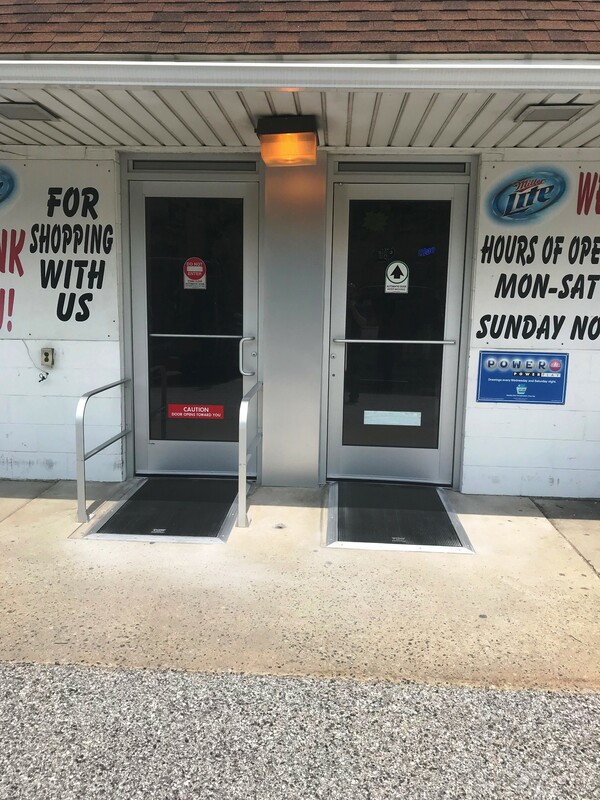 Our experienced and AAADM certified techs were able to frame a new opening, install two new aluminum door package, and new automatic swing operator. The customer is very happy with the response time and the customer service that we provided to them.